All the candidates will have to download their Admit Cards from DHS office websitewww.dhs.assam.gov.in or allso read Click here go to and take printouts w.e.f. 28th June’ 2018 from 4:00 PM onwards. Taking printout of Admit Card is essential, as bringing of the printout of Admit Card is mandatory for appearing in the Examination. 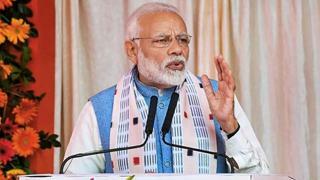 No separate Admit Card will be issued in this respect. Admit Cards will be issued to the candidates who applied only online for the posts of Grade – Ill (Junior Assistant / Account Assistant, Dresser, Pharmacist, Pharmacist (Ayur), Radiographer, Laboratory Technician). 1. Confirm it by matching your father’s name. 2. Note down the application number and your name as appears in the list. 3. 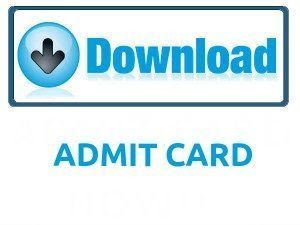 Print admit Card which will be mandatory to enter in to the examination hall. 4. Further instruction are available in the admit card .Please read it carefully. N.B: The content given above are meant for informational purpose only in interest of jobseekers. assamtechinfo.in is not a recruitment agency and do not carry any recruiting process. assamtechinfo.in is a news media which provides first-hand basic info of various recruitments going all over India. Jobseekers are requested to go through the official website of the company/department for complete details & application process.